Schucry Kafie was born in Tegucigalpa on November 11, 1947 the first born of the respectable textile businessman Mr. Luis Kafie and his wife, Mrs. Elena Larach. 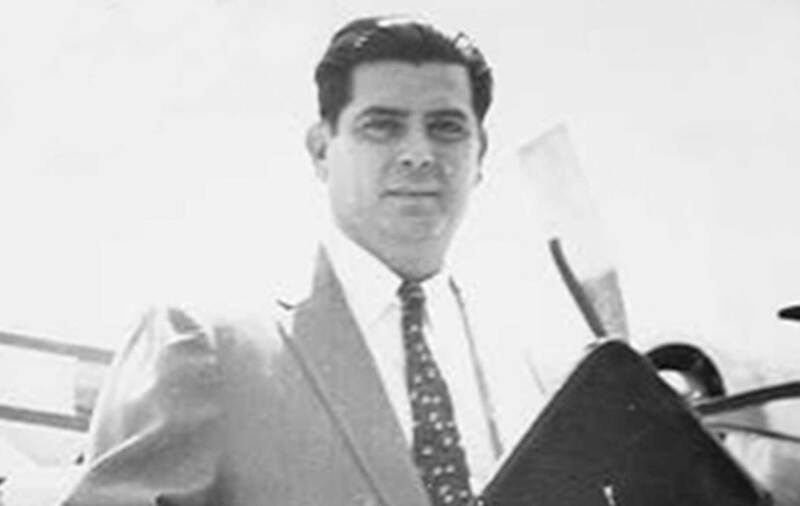 Schucry Kafie attended San Francisco High School at Tegucigalpa, where he earned a Honduran Baccalaureate in 1965. In 1971, he moved to the United States to attend Georgetown University earning a Bachelor’s degree in Business Administration and Finance. 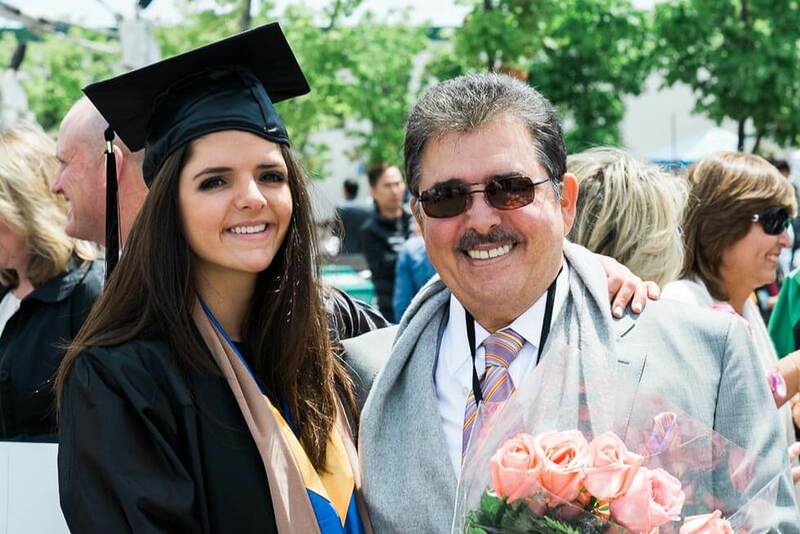 Upon completion of his studies, he then returned to Honduras and started working in his family’s businesses under his parents’ guidance, he then works hard and learns everything related to the business, the industry, and life lessons his father and mentor shares with him. In 1974, Kafie Schucry, founded his first company which represented domestic and foreign companies. His work philosophy is led by loving what he does and strengthening family bonds. 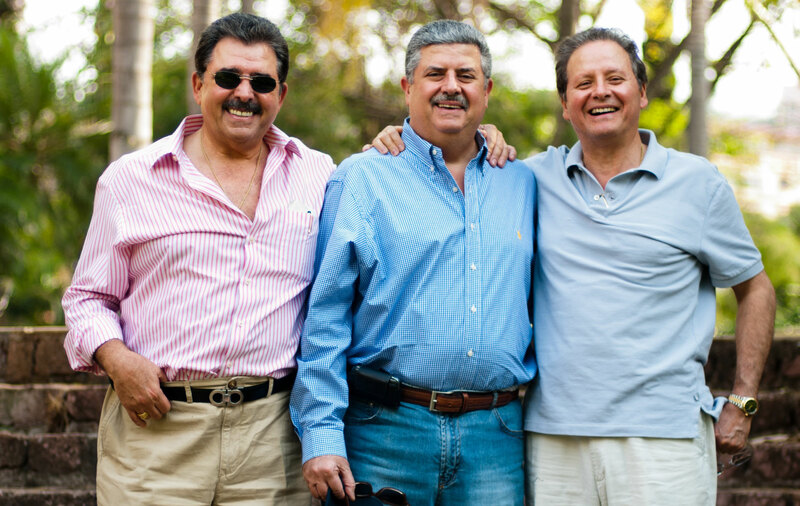 Along with his younger brothers, Luis and Eduardo, they all mature as businessmen in order to lead companies which currently are part of different industries such as the dairy, food and beverages, product distribution, real estate, agribusiness, textile and energy ones. In 1982, love comes into Mr. Schucry Kafie’s life, marries Ms. Marlene Nasser, and with time they become the proud parents of four daughters: Stephanie, Elena, Vivian, and Marianne. These young ladies become their dad’s engine and motivation to support the empowerment of women and their leadership roles in the Honduran society. 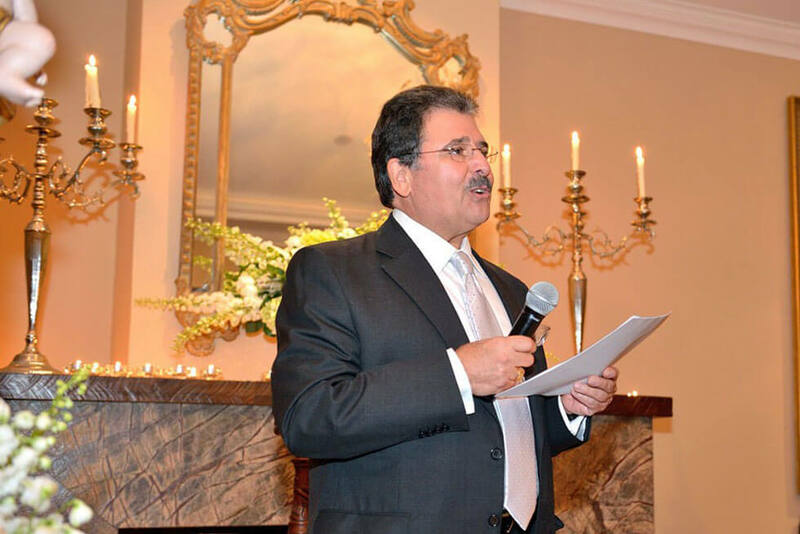 Since 1984, Schucry Kafie received the official distinction as Honorary Consul of the Hashemite Kingdom of Jordan in Honduras awarded by King Hussein Bin Talalde, a position he holds to present day. His love for Honduras, his vision, and his passion for hard work has made Schucry Kafie one of the founders of Lácteos de Honduras, S.A. (LACTHOSA) y Luz y Fuerza de San Lorenzo S.A. (LUFUSSA) focusing on building businesses that generate jobs and boost the country’s economy. 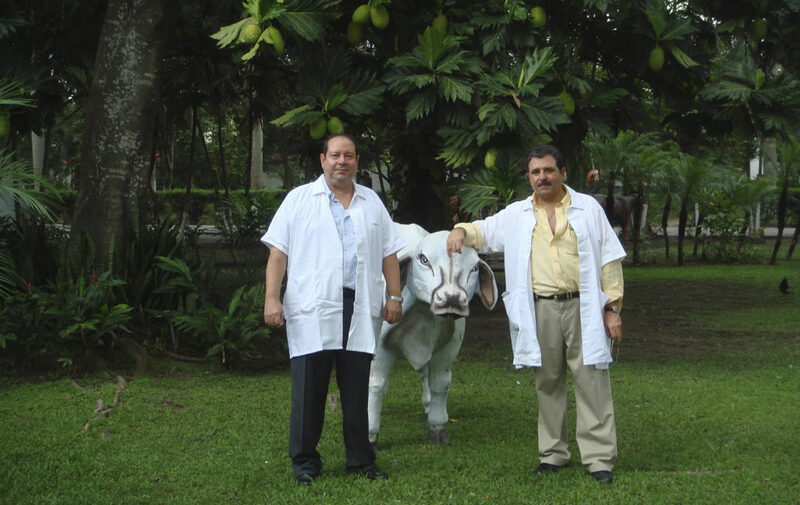 Besides being a Pan-American Agricultural School (Zamorano) donor, he is also part of the Honduran Council of Private Businesses (COHEP), the Business Council of Latin America (CEAL), the National Association of Industries (ANDI), the Chamber of Commerce and Industry of Tegucigalpa (CCIT), and other non-profit organizations. Schucry Kafie was awardedIn 2004, as the Best Entrepreneur in Central America by the Federation of Chambers of Commerce of Central America (FECAMCO). “Work capacity and creativity (are phrases that describe Mr. Kafie). I have never met anyone with such a clear vision of things; every situation becomes an opportunity for him. I had a hard time trying to understand that when you see problems and attack them is because you are searching for mistakes, but he looks at the negative side eventually finds something positive about it. Furthermore, he is very sensitive towards other and I really don’t think he remembers all the favors he has done to anyone; he has great people skills. He is a born leader; in any meeting he might attend be it at the lowest or highest level, after a few minutes he becomes the center of attention due to his magnetic personality."